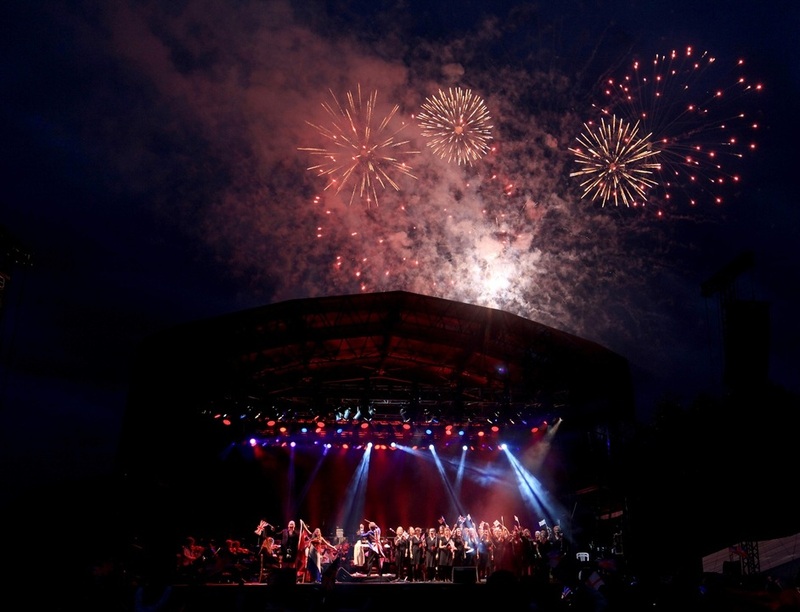 Returning to Kenwood House, the Heritage Live Concerts are back at the English Heritage owned stately home on Hampstead Heath for one weekend only in June 2019. Hailing from Utah in the US, The Piano Guys, who have amassed a staggering 3 billion audio and video streams worldwide, are playing on Friday 14th June. They became an internet sensation by making music videos in some of the most magnificent locations in the world including The Great Wall of China, Chichen Itza and Iguazu Falls. On Sunday legendary tenor Jose Carreras stops off to say goodbye to London as part of his farewell tour. Staged next to the lake and with a captivating view of the magnificent house, the concerts are a welcome addition to the capital's summer music festivals. What are the best dining options near Heritage Live Concerts: Kenwood House London? Heritage Live Concerts: Kenwood House gyms, sporting activities, health & beauty and fitness. The best pubs near London Heritage Live Concerts: Kenwood House. Heritage Live Concerts: Kenwood House clubs, bars, cabaret nights, casinos and interesting nightlife. Where to have your meeting, conference, exhibition, private dining or training course near Heritage Live Concerts: Kenwood House. From cheap budget places to stay to luxury 5 star hotels see our deals for Kenwood House hotels, including Thistle Kensington Gardens from 62% off.